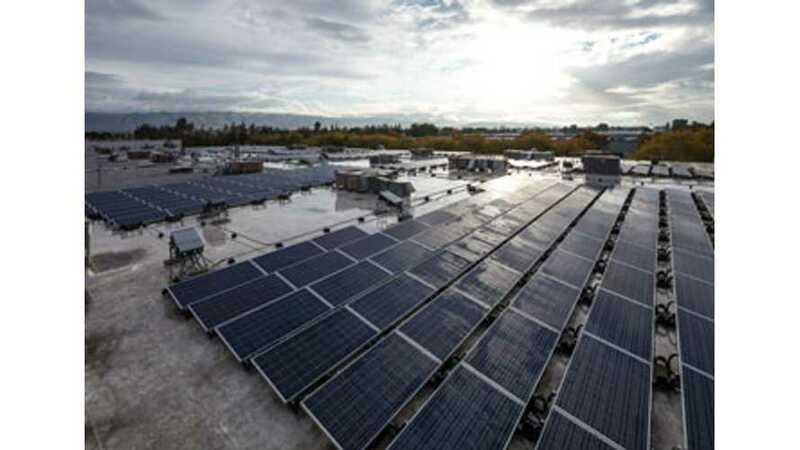 Sprig Electric announced one of the first installations of a Tesla Powerpack energy storage system combined with solar installation at its headquarters in San Jose. The goal for the project is to cut the building’s total energy costs by 80-95%. According to the press release, during the first 8 wintery days, the combo PV/battery storage system generated 6.7 MWh of energy and saved 4.94 tons of carbon dioxide. 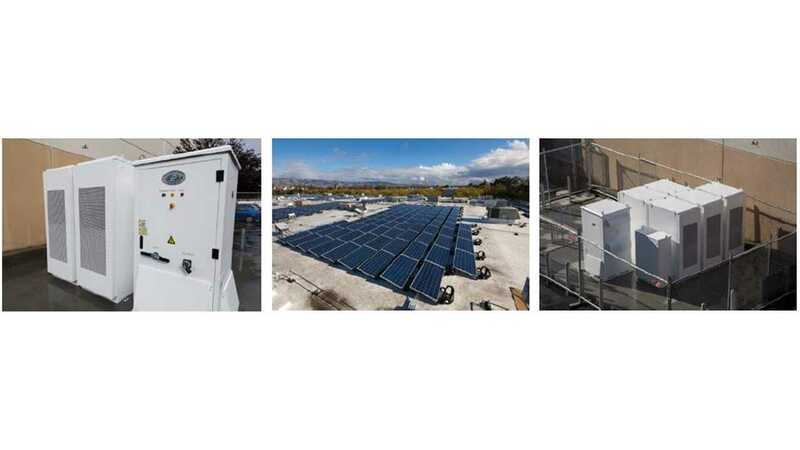 "The Powerpack system maximizes consumption of on-site solar power, avoids peak electrical charges, and facilitates the purchase of energy when it is the cheapest. It acts as an energy storage system for grid power and the photovoltaic system, significantly increasing the utility cost savings that Sprig Electric will realize from using solar electricity alone, thus cutting utility bills by as much as 80-95%. Customers can use the battery’s stored electricity to reduce peak demand. The batteries are regulated to charge during a low demand period when a surplus of energy is available. They then discharge their stored power when demand is high and the rates are high. This makes for additional savings and lowers the utility bill. 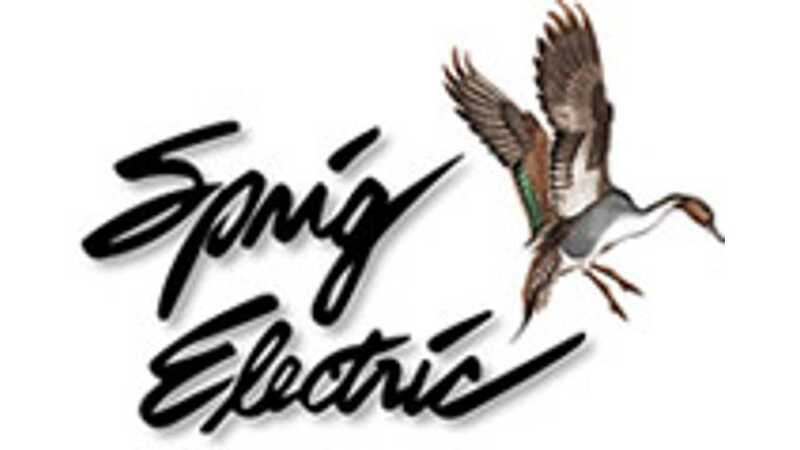 The installation at Sprig Electric headquarters is regulated by a sophisticated control system, which looks at building loads, the amount of energy the panels are producing, and the amount of power that’s stored in the battery. It then shifts power around appropriately based on those conditions." “We are extremely happy at how this combo solar system has performed in its first week. We are excited to begin tracking this unique systems’ metrics and ultimately provide alternative energy solutions for our clients and partners alike. 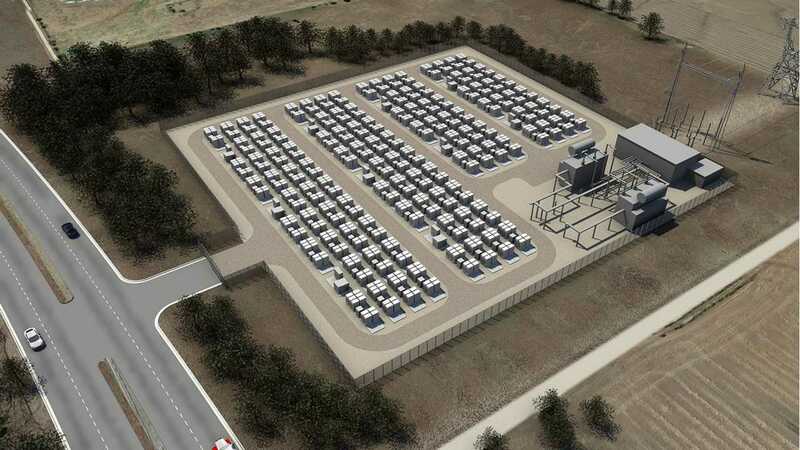 We believe the market for battery storage is really going to take off in the coming years.” Clifton said that both rebates and tax credits are available for the battery system purchase."